We believe that in Christ, more is possible than you can ever imagine. We are firmly convinced God has placed us here to fulfill a mission “to encourage complete and courageous living in Christ.” It’s not enough just to know a little bit about the Bible and attend the occasional worship service—we want people everywhere to live completely and courageously in the unfathomable power we know in Jesus Christ! 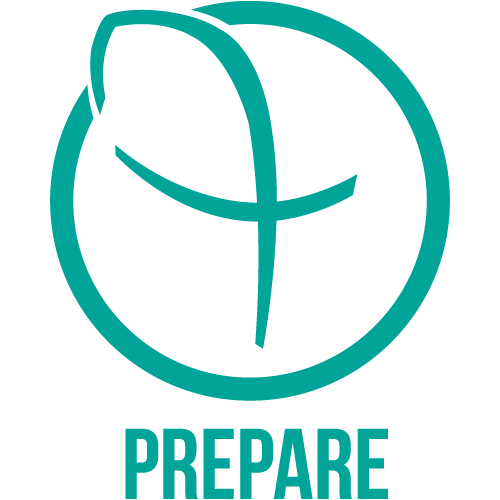 In order to accomplish our mission, we have a 4-point strategy for our church and our individual lives: Worship, Prepare, Serve, Engage. We also hold to 5 Core Values that define what we believe: Absolute Truth, Intentional Unity, Redemptive Passion, Dependent Prayer, and Generational Potential. Have I met with God personally today? 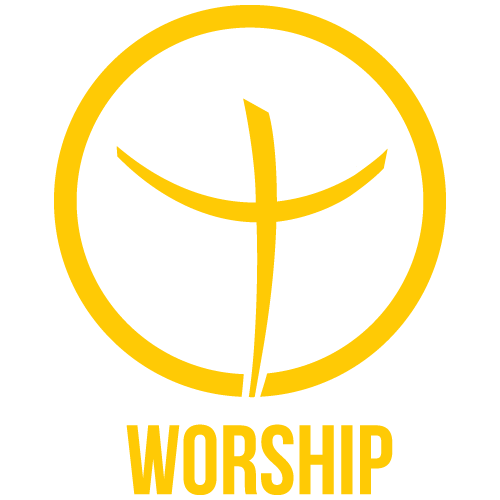 To show worship to something means to express reverence and adoration for it. From daily time spent in God’s Word to weekly, corporate gatherings to praise Him, worship is how we show reverence and adoration for God. At FBS, we have multiple worship services for a corporate time of worship, and resources for your daily alone time with God. Life is not meant to be lived alone! It is our goal that everyone should have a few friends who would answer the phone, even at 2:00 AM. Life Groups are our way to develop strong relationships with people who will build us up as we study God’s Word together, and help us prepare for anything life will throw our way. 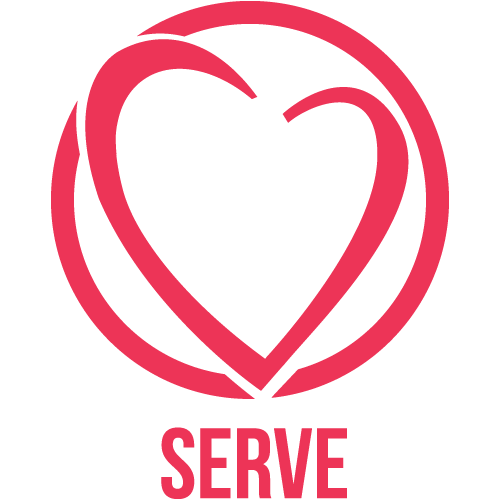 Have I found my sweet spot of service? It’s hard to explain the fulfillment you experience when serving others. We believe every follower of Jesus should find a place to serve, which is why we have multiple opportunities open for everyone to volunteer and serve in different capacities. Whether you enjoy brightening someone’s day as a greeter, helping serve those in need in our homeless ministry, volunteering in the church choir, or even helping out in media production, God has a sweet spot for you to serve. Am I close to someone who is far from God? Sharing what God is doing in our lives with others who don’t know Him is an essential part of the life of a believer. The Great Commission (Acts 1:8) tells us to share Jesus locally, nationally, and internationally. 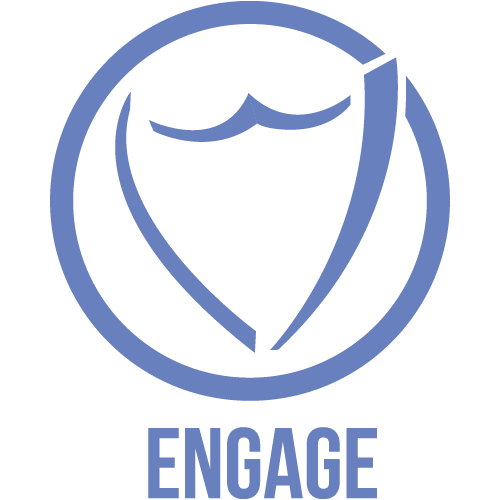 We believe that starts with engaging and befriending those around us who lack the peculiar hope we hold inside. We also place great importance in organized events and trips to love on people right in town and across the world in order to share Jesus with those who don’t know Him. “All my life people at First Baptist have invested in me. Even when I was small, I felt the love and devotion of my Sunday School teachers and others. They were united in the purpose of nurturing me. So when I went overseas as a young adult, those were the people who prayed for me. When I came back I felt right at home because of the unity of purpose. “Being a part of a praying church gives me peace in knowing we are committing everything to God first. We can put all our trust in God no matter what. The only way to do that is to stay in a continual relationship with him. We depend on continuous conversation with God to bring us close to Him. The Bible tells us to pray without ceasing. I don’t have to pray at a certain time; I can pray in the morning and continue during the day. He’s always there listening.